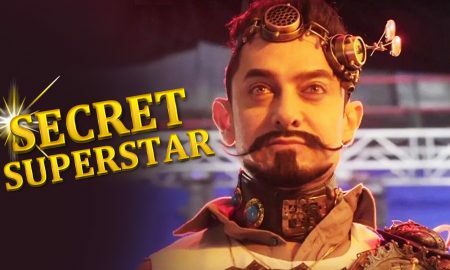 Is Secret Superstar Aamir’s New Secret? 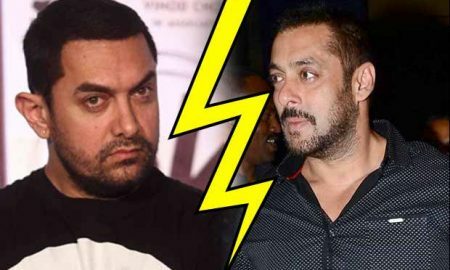 Aamir Khan’s Reason Not To Attend Salman Khan’s Birthday Will Shock You! 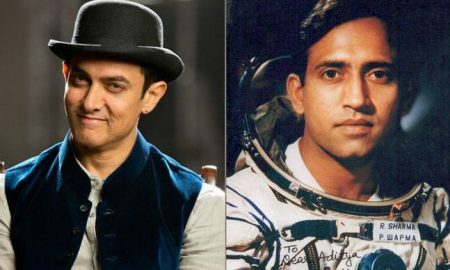 Aamir Khan’s Rakesh Sharma Biopic Has A Name! Dangal Title Track Is All About The Inspiring Journey Of Mahavir Phogat And His Daughters! 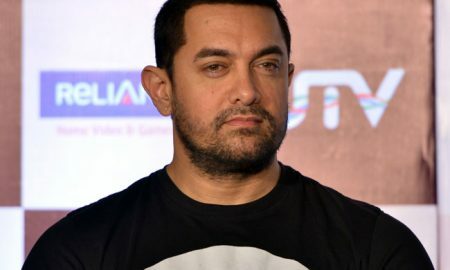 Aamir Khan Going Solo On Koffee With Karan This Season. Did Aamir Khan Use Steroids To Achieve That Perfect Body In Dangal? 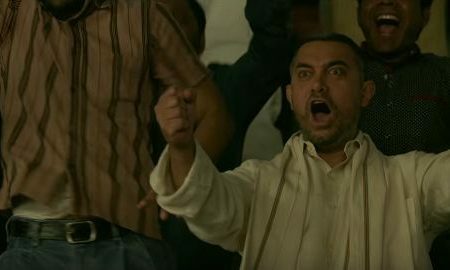 Gilehriyaan From Dangal Is All About Experiencing Freedom! HOLY CRAP! This video of Aamir Khan’s transformation for Dangal is epic! Revealed: Aamir Khan’s Look From Thugs Of Hindostan! 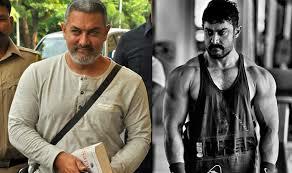 Aamir Khan’s transformation for Dangal is all sorts of shocking and inspiring!